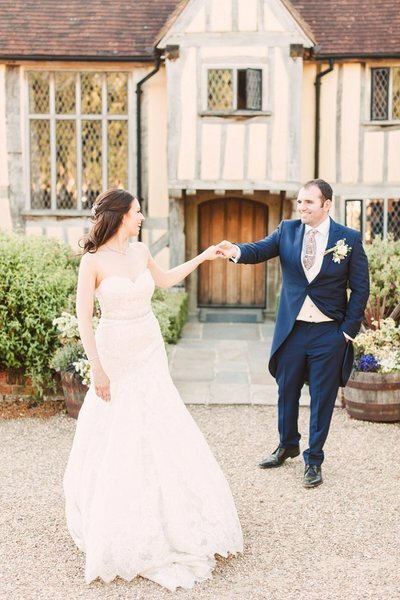 We are beyond thrilled with our wedding photos and cannot recommend Christina highly enough - not only is she a super talented photographer, she also has this incredible warmth that makes you feel completely at ease in front of the camera. We had so much fun at our engagement shoot and knew then that we were in safe hands for our wedding day! Communication was brilliant, she sent regular updates and went above and beyond with little touches. 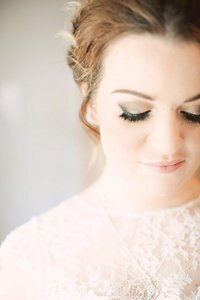 Her 'Guide for Brides' was invaluable, all brides should read this!! 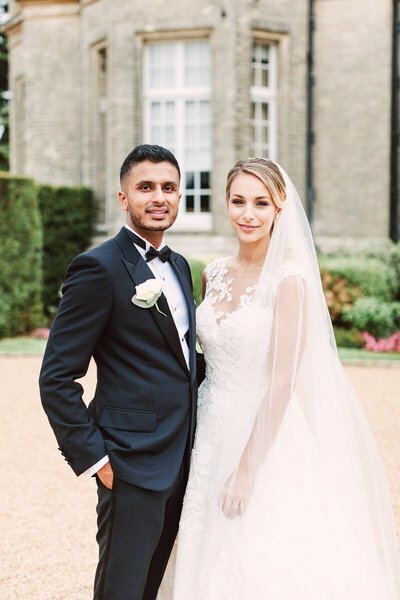 On the day itself, her professionalism shone through and the result was absolutely stunning photos that perfectly reflect our special day. The icing on the cake was receiving our beautiful fine art album, the quality is insane! 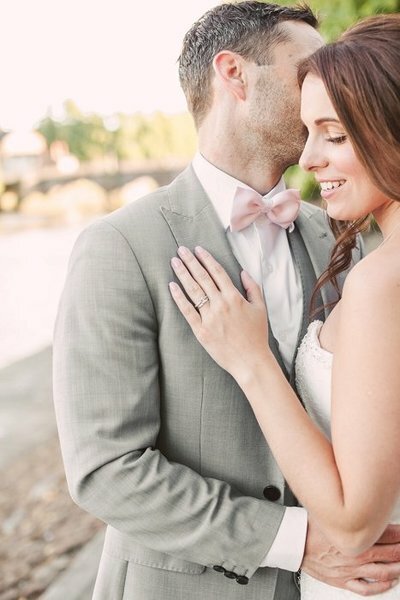 Thank you so much Christina for being part of our wedding journey and for capturing memories we will cherish forever. 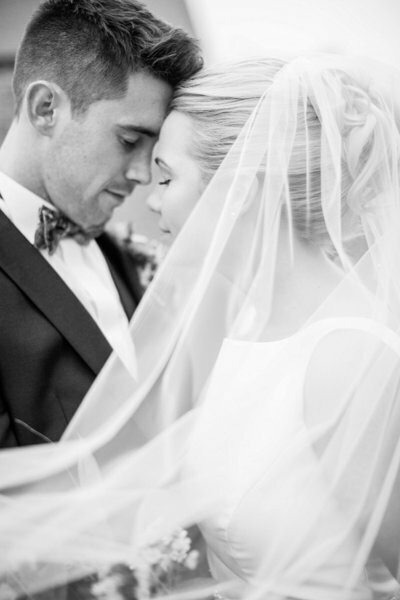 If you are looking for a wedding photographer, don't hesitate - book Christina Sarah! We are so happy we chose Christina as our photographer for our wedding. She did an absolutely amazing job capturing so many beautiful moments. 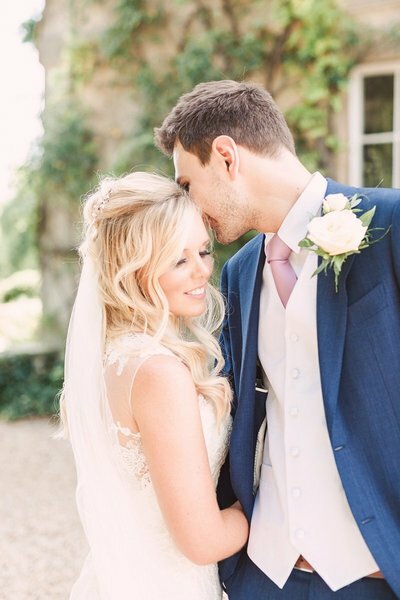 We are so thrilled with the photos and so many of our friends and family have commented on how lovely they are-choosing our favourites for our album took forever as we love them all! Christina is professional and also very friendly, she includes so many special extra touches such as a ‘Guide for brides’, sending little gifts, putting up sneak previews of photos just a few days after the wedding so you don’t have to wait, including beautiful photo slideshows to music and just keeping in touch before and after the wedding so we felt like we were working with a friend rather than a photographer. We chose Christina to capture our wedding day initially because we liked her style of photography and her enthusiasm for her work. 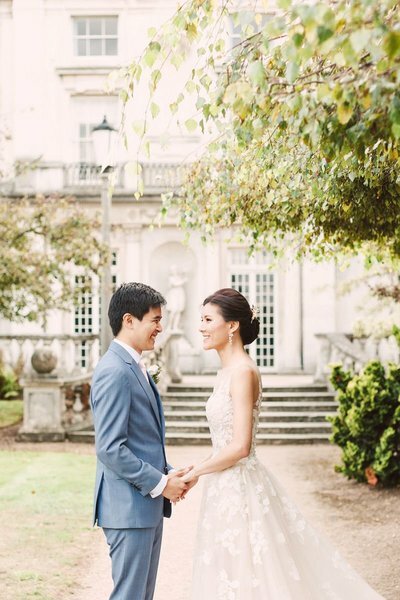 Christina’s photography style is light and romantic and her photos captured the moments beautifully. Most of all, not only was Christina our photographer, she was also Katy’s saving grace during the planning process, especially at the end. Every bride will find out during the planning process, things can go awry, even the wedding planner. On the day before the wedding, the original videographer had cancelled and left Katy in a panic. Christina reached out to her network, found a suitable and available videographer and saved the day! 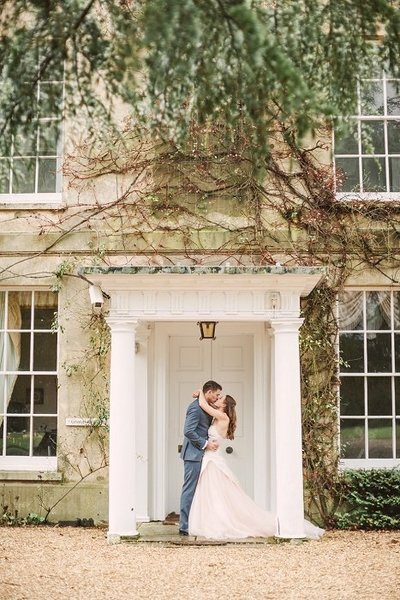 We searched long and hard for a photographer with the skills to capture our special day using the natural light to create a romantic ethereal feel. 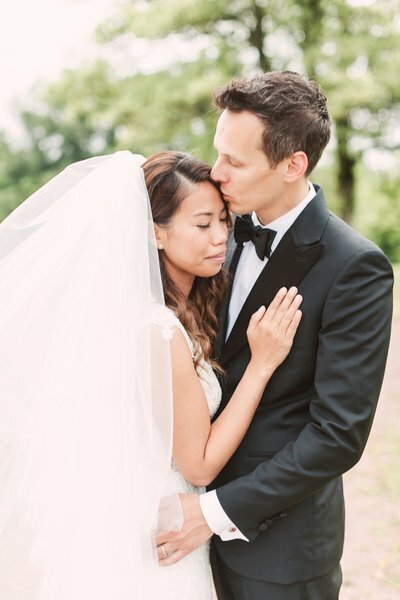 We felt so so happy when we found Christina and through our communications with her, meeting her, and sharing the special moments our big day with her, we really did hit the jackpot. 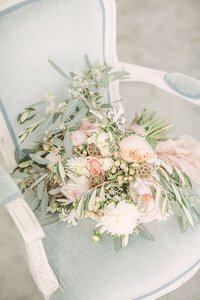 We met the day before the wedding, and despite me being extremely anxious, she put us at ease and we had a great chat about how to get the most out of the venue and which shots were important to us. 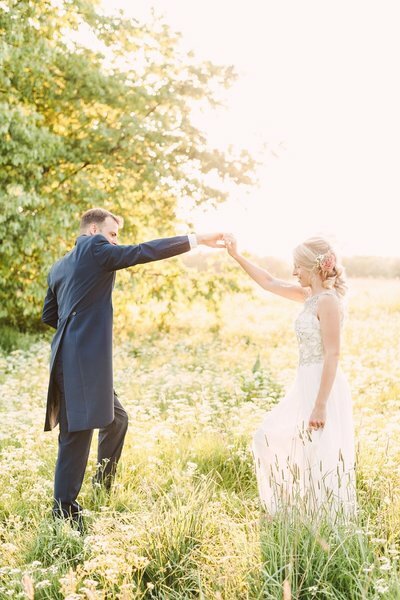 On the day she was flexible with our timings and made sure the important shots were taken, as the evening light came in we had a photo shoot in the meadow which allowed Christina to use the light to our advantage and take some genuinely magical photos. I felt entirely at ease and love the special photos from this private part of the day. Prior to the day Christina arranged a second shooter for us to help us get the extra shots we wanted of the wedding guests, and after the wedding day she then did a beautiful edit on the photos, we really enjoyed seeing the sneak peak just a few days after. We were away in Paris at the time enjoying all the places she recommended to us, she didn’t need to do this, but it lead us to some magical little places! Christina went above and beyond, not just in using her photography talents for the pictures, but also to make sure the service she provides is great. It was lovely to receive a little gift from her, she really does care about each one of her clients. I might just have to get in touch again soon for her to snap some new family photos, as our little one arrives in the spring! 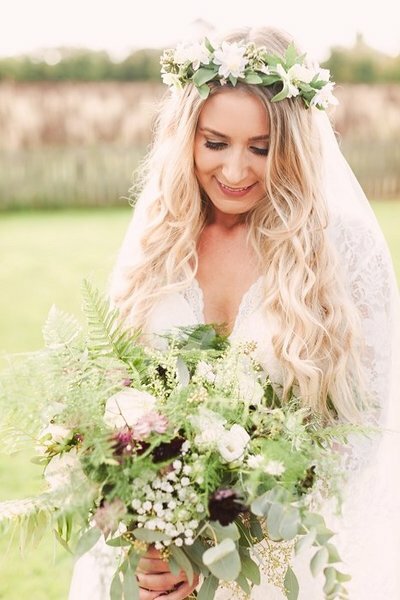 Christina is a super talented natural light photographer with a keen eye for detail. Both myself and Josh were really nervous about having our wedding photos taken but Christina is a lovely person and really made us feel at ease, we would highly recommend her to anyone looking for a wedding photographer. We booked Christina Sarah as our wedding Photographer and we got an amazing service from start to end! Loved working with her and would definitely book her again for another event in the future! Our wedding pictures were more than we expected! So stunning! These images are absolutely gorgeous and better than we imagine. I searched for a photographer for quite some time. The pictures are what we are going to get to look at for the rest of our lives to remember our big day. They were very important to me, so I wanted to make sure I picked the right person for us. 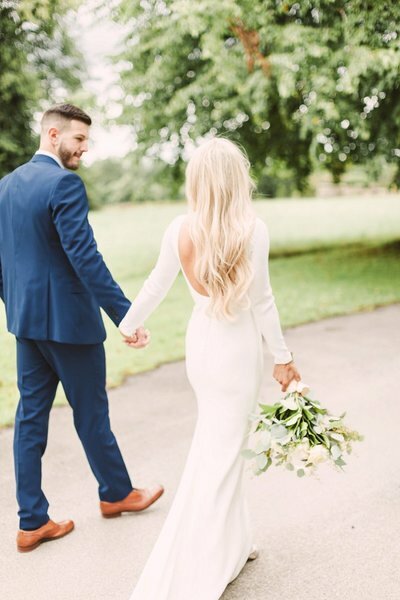 I emailed Christina Sarah Photography to find out if she was available on our wedding date – when she confirmed she was we had a Skype session and instantly warmed to her. This person was going to spend a lot of time with us on what was going to be one of the most important days of our lives and we wanted to feel comfortable and happy with them in the room with us getting ready and capturing some personal moments. We knew she would make us feel at ease and she did exactly that. She wasn’t intruding, she blended in with our guests and managed to capture some amazing photos. I will treasure them forever!!! Christina is thoughtful, sweet and amazing at what she does. She listened to what we wanted and worked hard to deliver everything that we requested. From the first point of contact via email with Christina we knew we were in good hands. Her friendly, professional attitude left us feeling at ease and confident she would do a great job of photographing our wedding. Having an engagement shoot was a great way to meet Christina, who was warm, approachable and put us at ease immediately. We were excited about the wedding photos and all the extra personal touches Christina did certainly added to our excitement. Sending us her 'Guide for Brides,' little thoughtful gifts in the post before & after our wedding and photo sneak peeks showed us how much thought and care Christina took in her work and how she always went above and beyond. Not to mention we absolutely love our wedding photos and couldn't be more thrilled with the photos themselves. 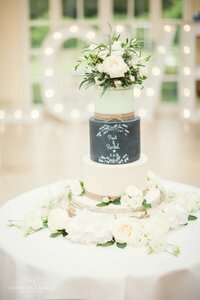 We would highly recommend Christina Sarah Photography. She took the most beautiful photos, we couldn’t have been happier with the way they turned out. Christina was fantastic – she knew we wanted relaxed photos that really brought out our personalities and again we ditched the formalities! 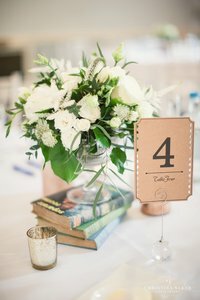 Christina added the most beautiful touches before and after the big day. I would highly recommend our photographer! Christina was so wonderful, one of my bridesmaids has booked her also!! 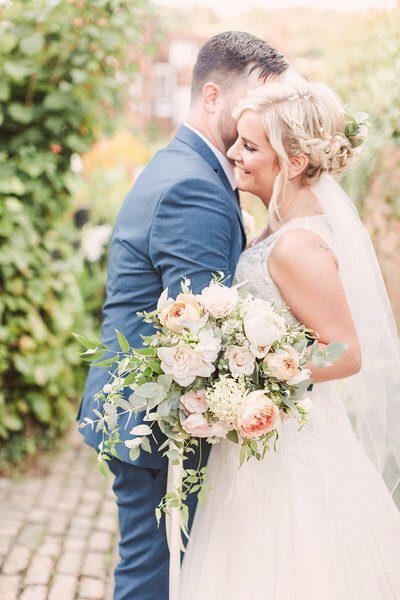 She went above and beyond the role of a photographer, in ways such as looking after my engagement ring during the ceremony, carrying my dress, helping to clip in my hair slide during the morning, and taking my dress up for the first dance. We also had my baby daughter christened during our wedding ceremony and Christina managed to capture both parts of the ceremony beautifully. We had several guests comment on how professional Christina was and that they hardly knew she was there. In fact, one of my guests has since booked her for a family shoot. Thank you so much, Christina! Working with Christina was great. She was very professional, yet friendly and very easy to chat to. On the day, Christina captured some beautiful moments which we've shared with family and friends. 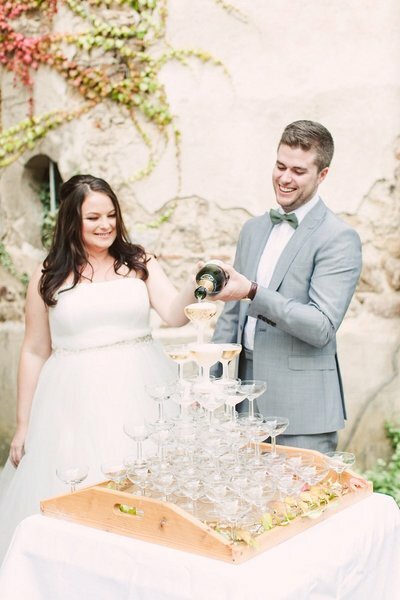 Christina captured each moment perfectly and couldn’t recommend her enough. We wanted our day to be relaxed and not a ‘photoshoot’ we spent the perfect amount of time posing for shots which gave us most of the day to enjoy with our family and friends. 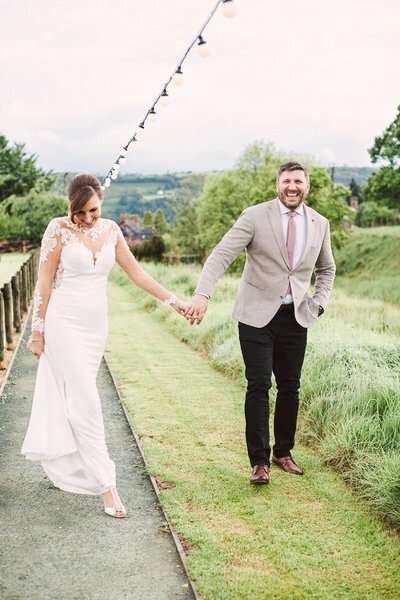 I've been to many wedding where the photographer rules the day – Christina was like one of my bridal party and her style fitted our day entirely.